Our Screws are directly supplied by Buildex®. 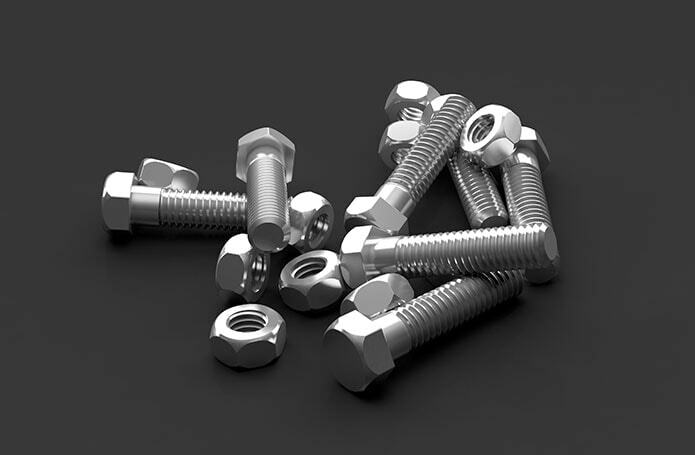 Buildex® technology of manufacturing control and commitment to quality has earned them fasteners the reputation of delivering the most dependable roof fasteners on the market. All our screws are specific to our roofing sheets manufactured in house, contact our specialized team today for any enquires.